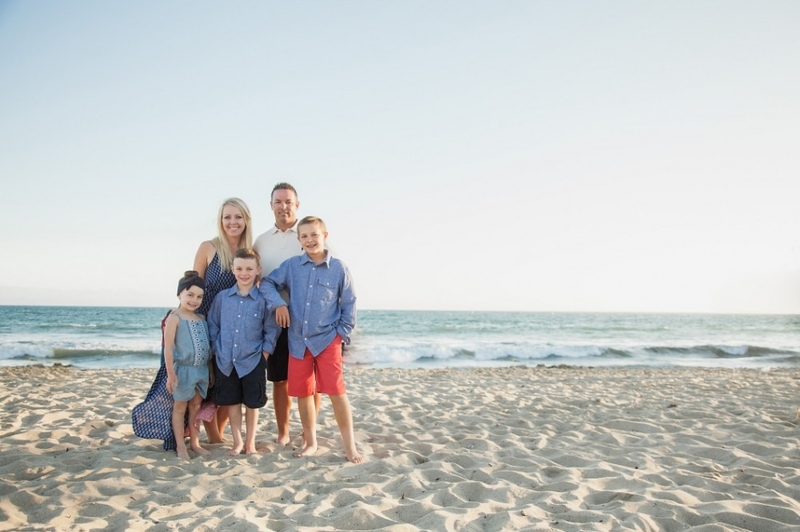 One of the best times I can think of to do a family photo session is during a family vacation! I mean, how nice is it that everyone is relaxed and having fun doing things they love together?! What better way to commemorate that time than by having a family photo session to capture the moment?! Apparently the Ladd family agrees with me because that is just what they did when they left their home state of Texas to live it up in California for a bit. And live it up they did! But somehow between all of their packed adventures of Disneyland, baseball games, and playing in the waves, they found time to get together with us for their close ups. 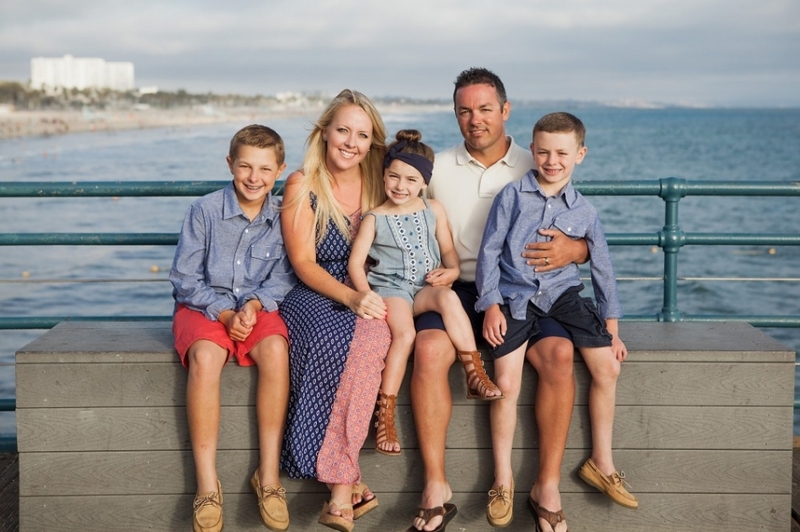 And we’re so glad they did because we were more than thrilled to help them remember this amazing trip to the California coast, when they were at the beach all together for the first time! Such a fun time for a family! Ladds, I hope that you enjoyed your trip out here to the fullest and that these photos will help you remember an amazing trip forever! Thanks for letting us be a part of it! 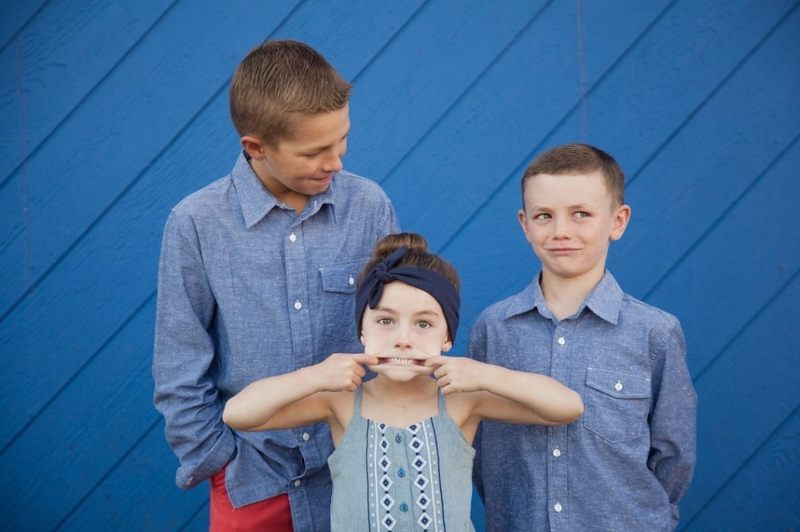 Click to see the rest of the Ladd family photo session.